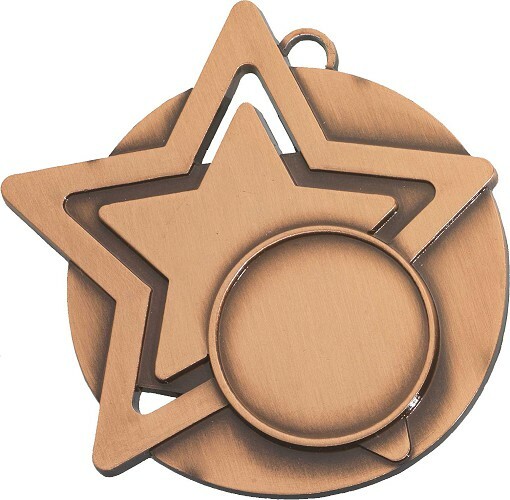 The star scene is all a complete metal mould of excellent quality, complete with a red white and blue ribbon. You can have a red velvet star medal box for an additional charge. 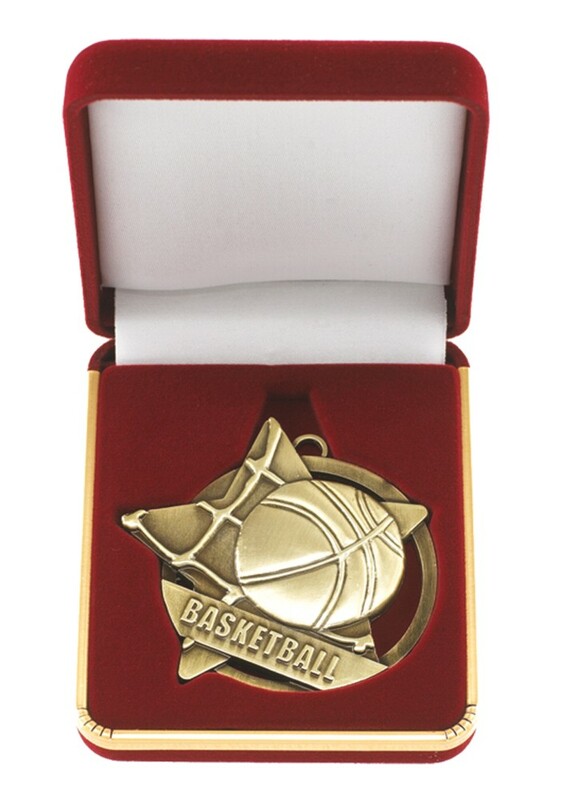 This includes a free engraved plate to go within the lid of the medal box. Free standard 1 inch centre. Customised centres available at an additional charge.